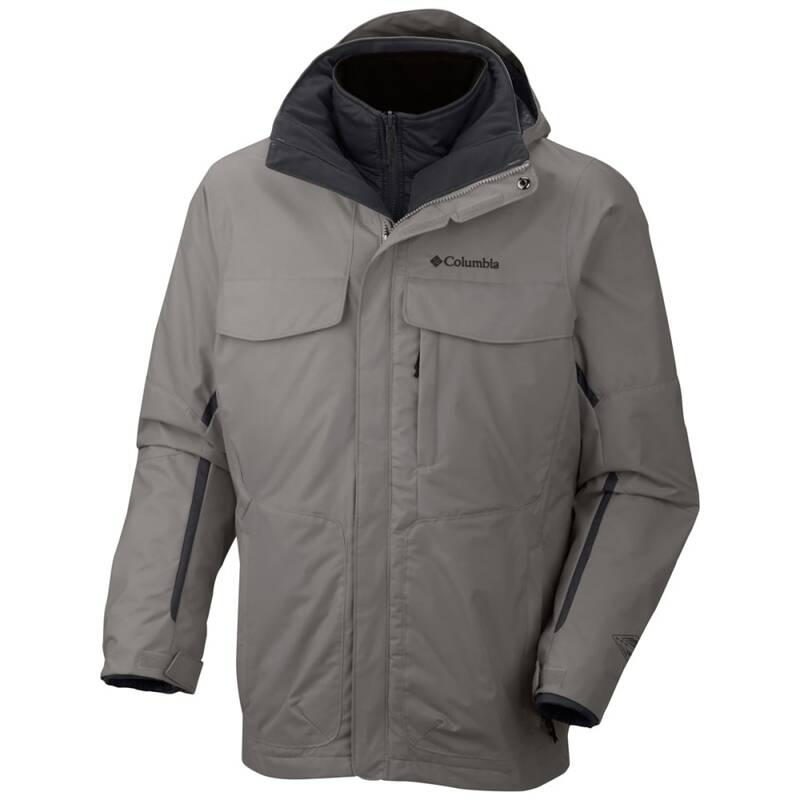 On your most extreme winter adventures, Columbia Men’s Bugaboo Interchange Jacket has got you covered! 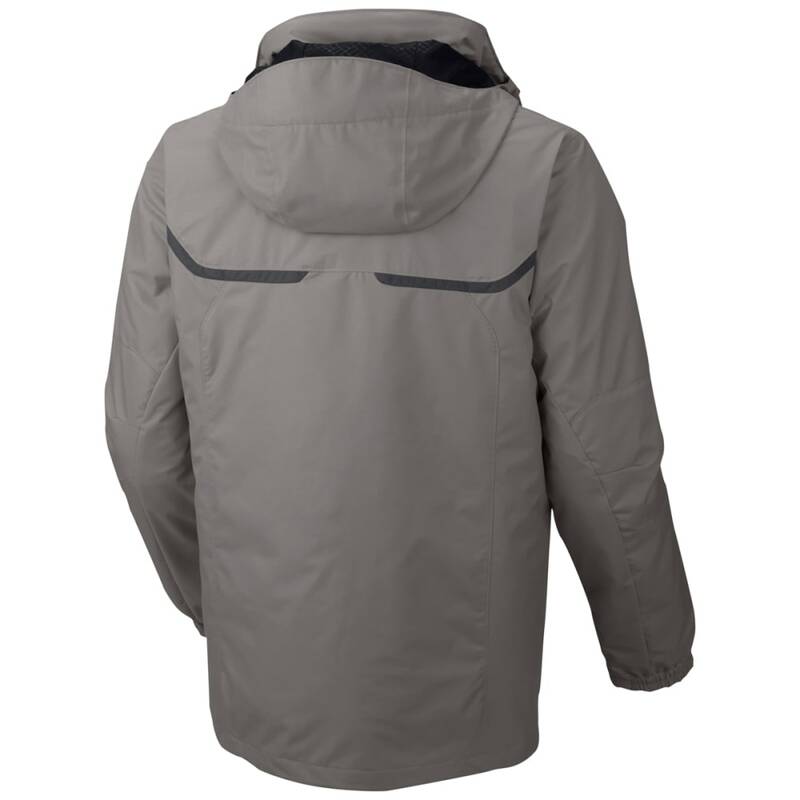 The 3-in-1 design features a durable waterproof outer shell, and the liner jacket is designed with thermal reflectivity to absorb and hold body heat. 3-in-1 interchangeable system allows both jackets to be used together or separately.